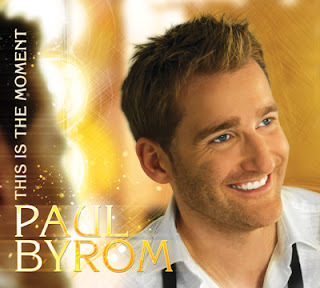 "COME HOME TO IRELAND MUSIC BUS TOUR IV"
Paul Byrom is often hailed as one of Ireland's premier tenors. The Dublin-born tenor has been in the music industry for over 20 years. Paul recorded his first album "The Golden Voice" as a boy soprano aged 14. His second release, entitled VELVET, was in 2005 and reached #2 in the Irish music charts which has led to many appearances on Irish Television and Radio, including "Celebrity Jigs and Reels" where he reached the grand final. He also appeared for a short while in Ireland's longest running soap "FAIR CITY". Paul went on to release his Christmas album entitled "I'll Be Home For Christmas" in 2008, which charted in the Classical Billboard Charts and continues to sell well. His talent as a singer has taken him far and wide, and some of the many highlights include performing for dignitaries such as Emperor Akihito of Japan, Former Irish President's Mary McAleese and Mary Robinson and most recently for United States President, Barack Obama and Speaker of The House, John Boehner. Paul is an avid sports fan and performs regularly at large-scale and high profile sporting events such as six All-Ireland Finals in Croke Park,and many International rugby games in the Aviva Stadium, Dublin. Internationally, he has performed Anthems for the Pittsburgh Steelers, The Phillies, The Brooklyn Nets and Barcelona FC. He is very proud now to be a regular at TD Garden, for the Boston Celtics basketball team. In 2007 Paul became one of the original soloists in the hit show Celtic Thunder. He toured North America and Australia with the group and had six #1 World Billboard albums. He has since left the production and his following album "THIS IS THE MOMENT" debuted at No.1 on the World Billboard Charts and was shortlisted for a Grammy Nomination. This was followed by his first solo tour of North America and is fortunate to continue performing for audiences throughout America. It's safe to say, Paul has gone from strength to strength. In 2013 Paul filmed his first solo TV special for Public Television called "THIS IS THE MOMENT LIVE" in Pennsylvania with his orchestra, and musical director Phil Coulter. The show has since been aired throughout the United States and as far as Australia. 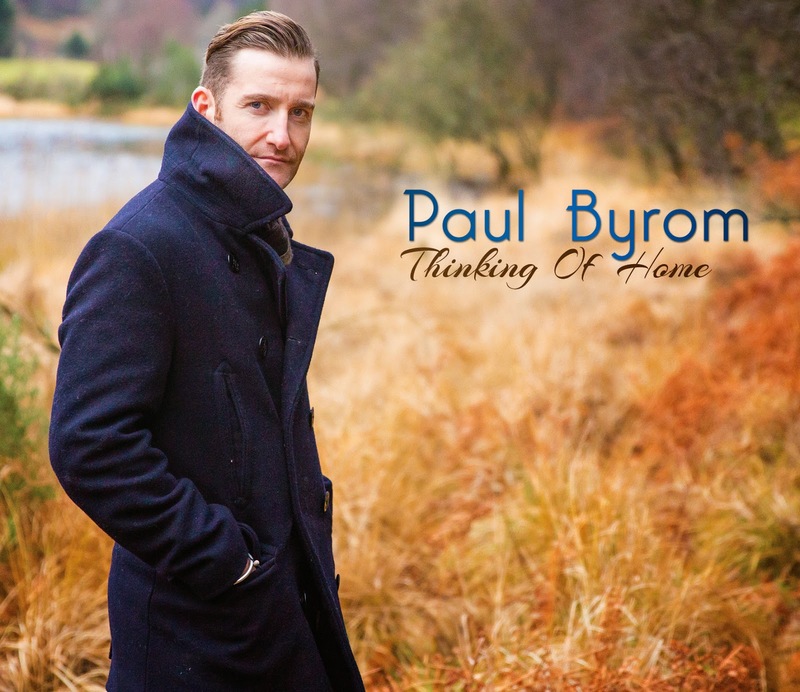 Last year Paul's latest album THINKING OF HOME reached the top of the iTunes,Amazon and World Billboard Charts and he has just been named for the second time in three years, The Irish Tenor Of The Year by the Irish Music Association. To purchase Paul's latest albums visit www.amazon.com , iTunes or your local Barnes and Nobel, or click on the icons to the right.